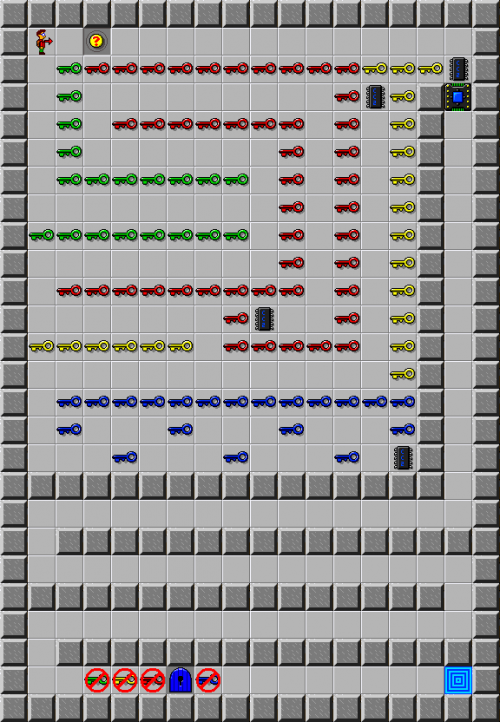 Key Mania - The Chip's Challenge Wiki - The Chip's Challenge Database that anyone can edit! Some of these keys could get in the way. 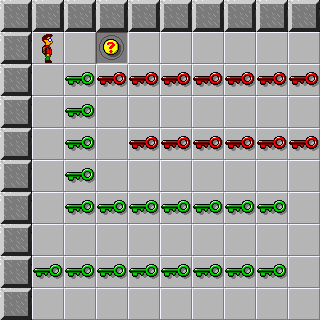 Key Mania is the 3rd level in Chip's Challenge 2. It was created by Scott Feeney. This page was last edited on 20 January 2019, at 16:05.